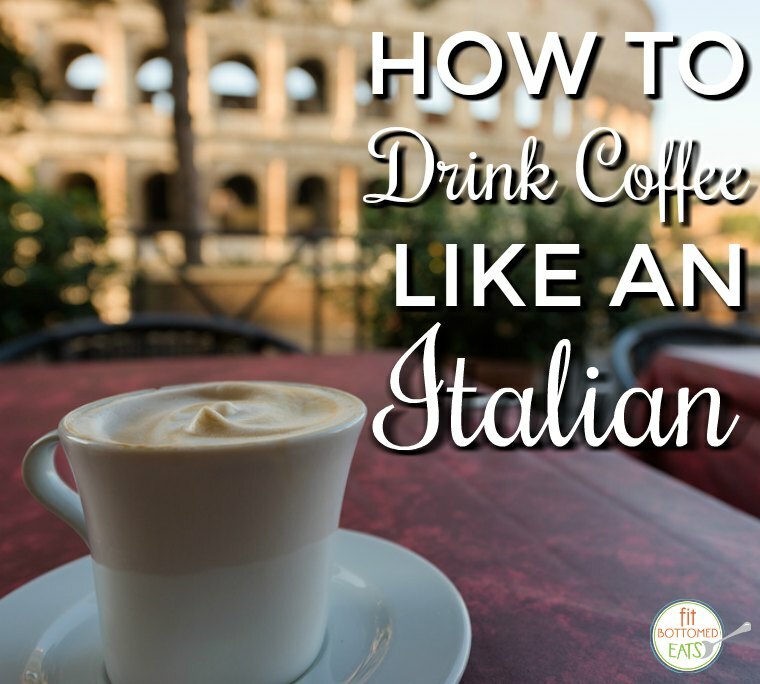 Drinking coffee is one of the most common cultural experiences to be had when traveling in Italy. Coffee culture here is different than back in the States — which can make it a little confusing for visitors who arrive unprepared. Here is a survival guide to help you caffeinate like a local. First step? Finding where the coffee is! Coffee shops and cafes in Italy are typically called “bars,” and often will serve alcohol as well as coffee and pastries — and they’re just about everywhere. Another tip for you: Don’t use your Starbucks vocabulary at an Italian bar! You will get a funny look — and a large glass of milk — if you ask for a venti latte. Caffe is your basic shot of espresso, which can be dressed up with a small bit of foamed milk for a caffe macchiato, or lengthened out with hot water for an Americano. Cappuccini (plural for cappuccino) are only to be drunk before noon, and never after a meal. This is because they have so much milk, so they’re thought to be bad for digestion. Order a caffe latte in the morning if you prefer a higher milk-to-coffee ratio. And of course, there is always a caffe corretto — espresso pumped with a shot of brandy or grappa. Caffe is delivered to you standing at the bar in most cases. Often, usually in more touristed areas, there is an extra charge for sitting at the table. In the mornings, you will see bars packed with people starting their day with a caffe standing at the bar. Since there is no never ending pot of drip coffee, there is also no such thing as a to-go cup. Caffe is delivered at a drinkable temperature, though, so there is no need to wait an hour before you can safely imbibe. Post meal, coffee is always offered. I love a caffe macchiato after dinner, but I have to ask for “decaffeinato” in order to avoid being awake all night. That may not be the most Italian way to do it, but it works for me.